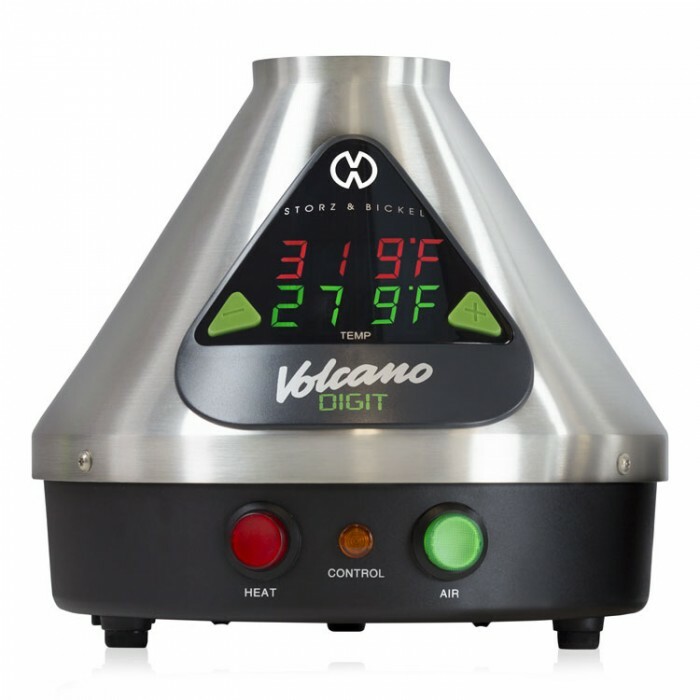 Tag Archives for " Weed Vaporizer "
The vaporizer industry continues to grow in anticipation of new laws and regulations regarding marijuana use for both medical and recreational use. The portable vaporizer category of devices that costs under $150 is becoming more competitive. This means that we are starting to see higher quality devices that perform much better than what we used to see in this price range. Many of the premium portable vaporizers cost well over $200 and some over $300. Today we will look at some of the best portable vaporizers under 150 dollars that you can get without breaking the bank. 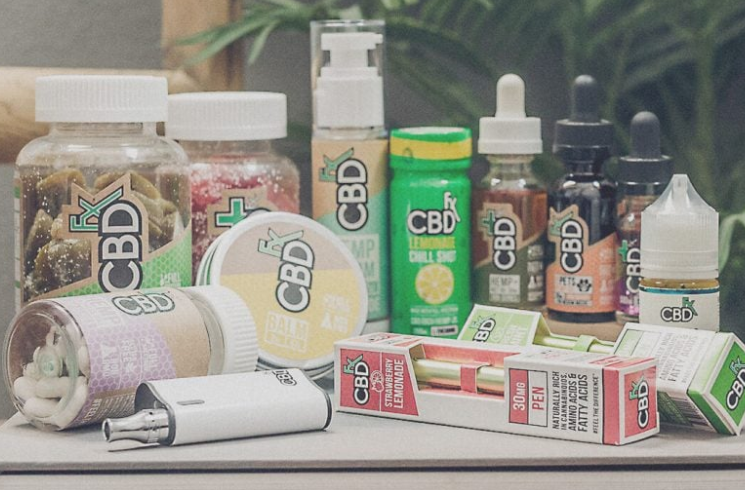 If you don't find what you like through any of the portable vaporizer reviews on this page, you can check out more popular vaporizer between $100 and $200 here at Vape-Smart. 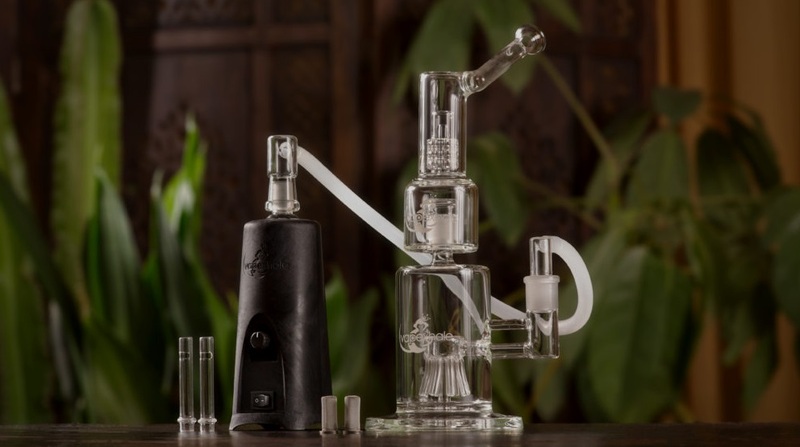 The Atmos Vicod 5G 2 is a affordable multi material vaporizer that works with both dry herbs and wax concentrates. 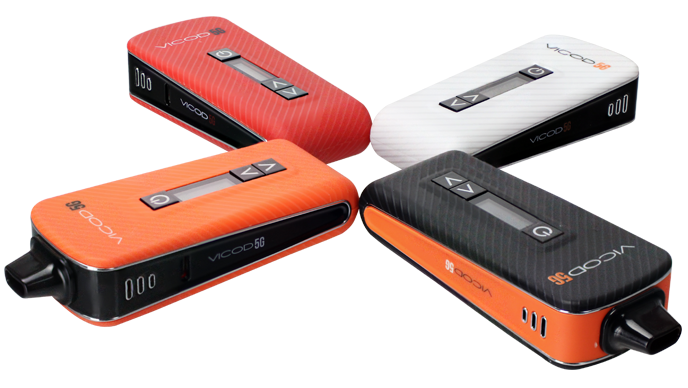 The Vicod 5G 2 uses a powerful 2200 mAh lithium polymer battery and is housed in a durable rubber material that is heat resistant and comfortable to hold. 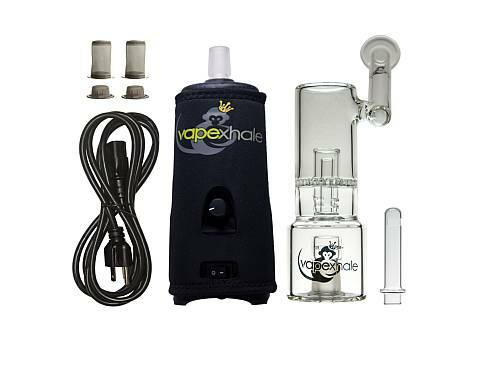 Read more on this vaporizer here. Or buy directly from the Atmos Official Website here. 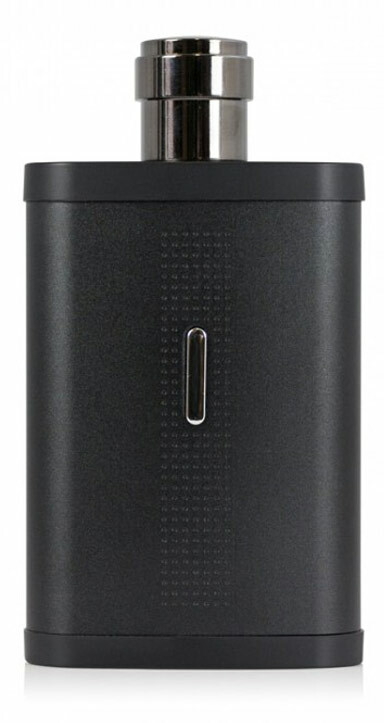 Coming from Atmos Nation is a vibrating notification portable vaporizer. The Ruva has a LCD display screen for temperature control and battery life. This device performs well and is priced extremely competitively at only $129. 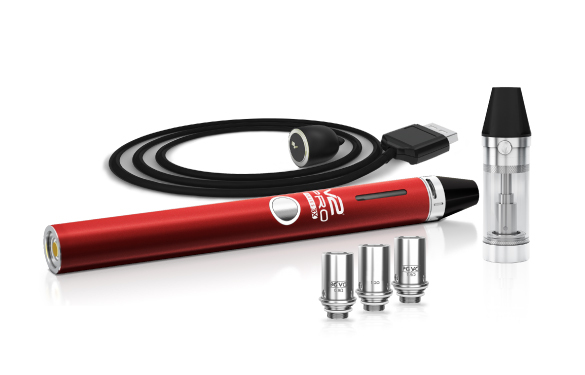 V2 Pro has a 2 models currently available for 3 in 1 vaporizing. The model 3x is optimized for liquids more so that dry herbs, and a lot of this has to do with the size of the oven chamber. But the V2 Pro Series 3x and 7x are both capable of vaping dry herbs, concentrates, and liquids. The Dipper from DipStick Vapes is a concentrate only device that is very unique. 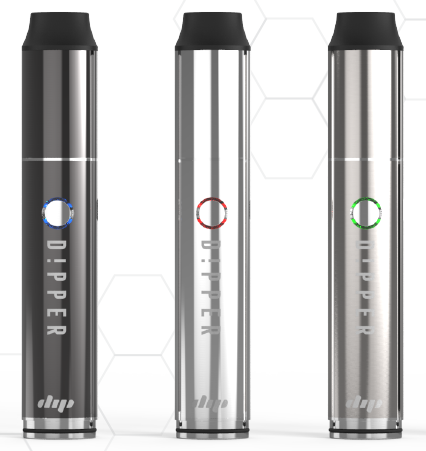 The Dipper can be used in two ways - you can use it as a dab pen where you touch the heated tip to your concentrates, or you can convert it into an oven loading concentrate pen for on the go use. The Dipper has received solid reviews and is a fun device to use for powerful dab hits. 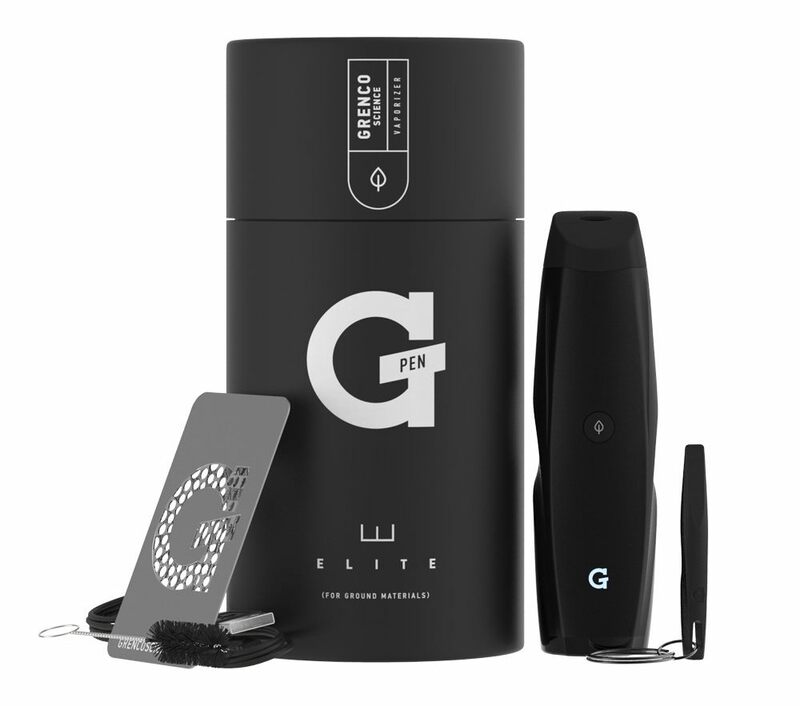 The G Pen Elite is one of the most popular devices under 200 dollars. The devic does perform well but it does get most of its publicity due to the marketing nature of the company Grenco Science. Grenco Science has a team of a-list collaborations such as Snoop Dogg and Wiz Khalifa who have there own branded vaporizers. 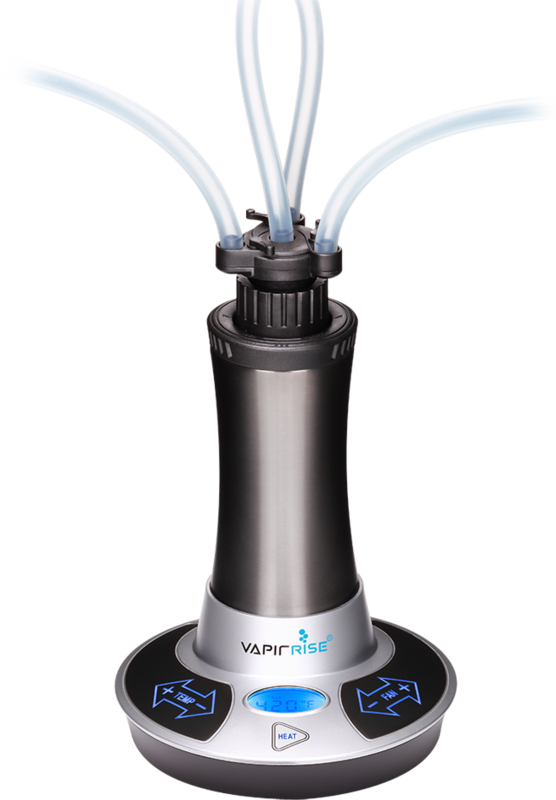 Another one of the high performing vaporizers that you would expect to cost a similar to price to the $200+ vaporizers. 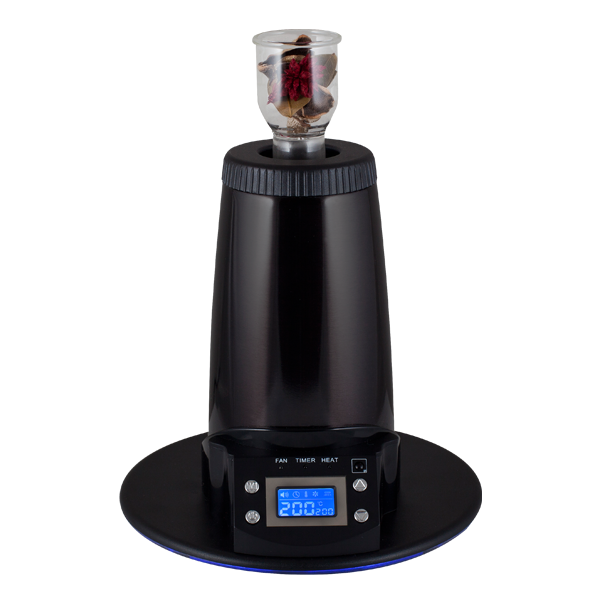 The X-Max Starry vaporizer is an affordable vaporizer that costs only a portion of what the competition charges. The X Max Starry heats up pretty quickly and is powered by a strong long lasting battery. We didn't list them all but if you are looking for a affordable device for cheap, you should look more into the wide selection that is offered by Atmos RX here. 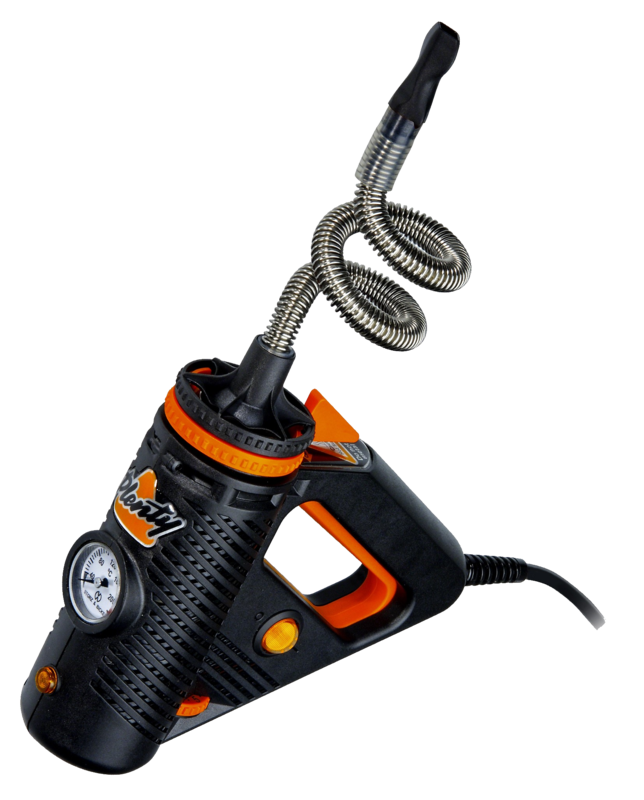 Atmos offers portable vaporizers for dry herbs, concentrates, and e-liquids for very affordable prices. Not seeing the right portable vaporizer for you? Check out the next tier of portable vaporizers for the best portable vaporizers under $200, or the best portable vaporizers over $250.